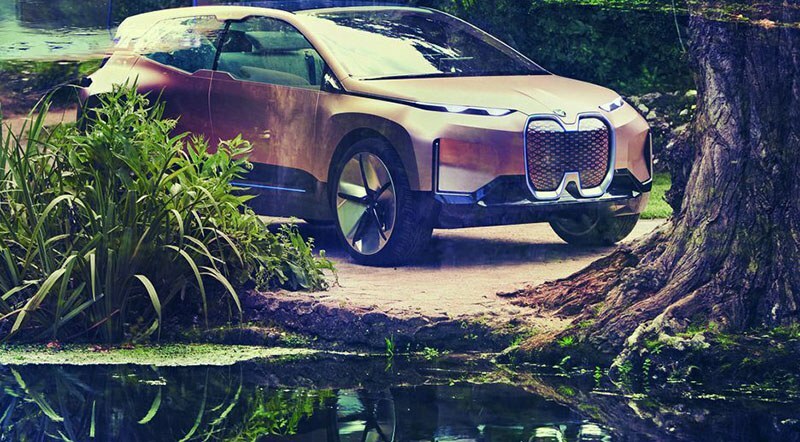 The electric SUV defines BMW’s future design strategy. 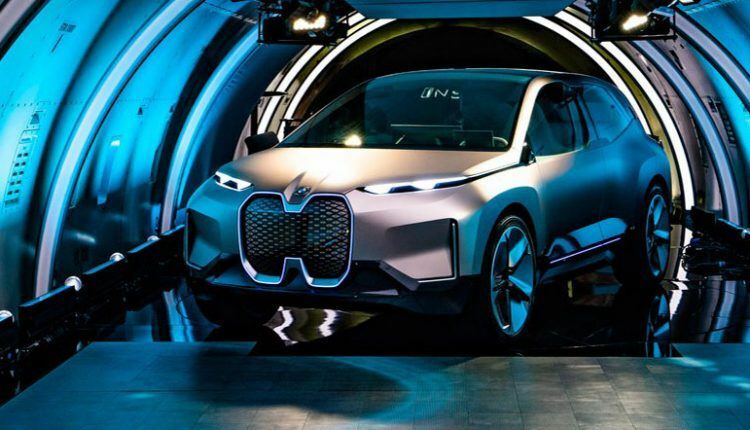 Under the umbrella of i sub-brand, the German automaker has introduced BMW Vision iNext Concept vehicle which will become a part of the automaker’s electric cars lineup by 2021. 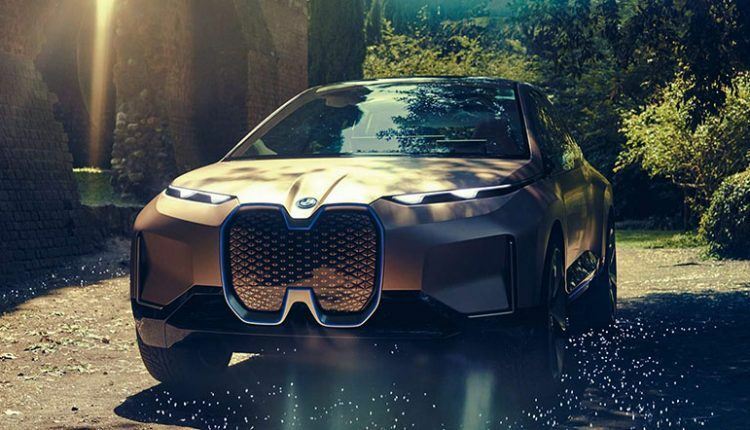 The electric SUV defines BMW’s future design strategy, which focuses on zero emission, self-driving ability, and connectivity. 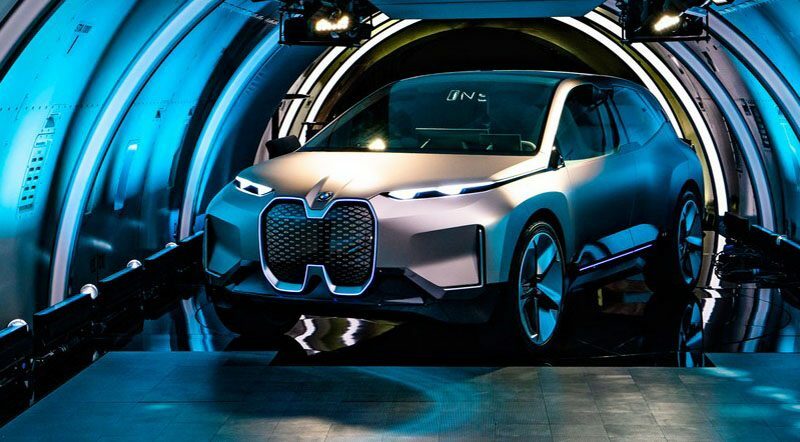 “The iNext project will provide our building blocks for the future, from which the entire company and all of its brands are set to benefit,” BMW CEO Harald Krüger stated of the concept. BMW said, this particular model “answers the question about what the driving pleasure experience is going to look like in the future.” The front grille is not here to cool down engine instead it has sensors that make self-driving a reality. 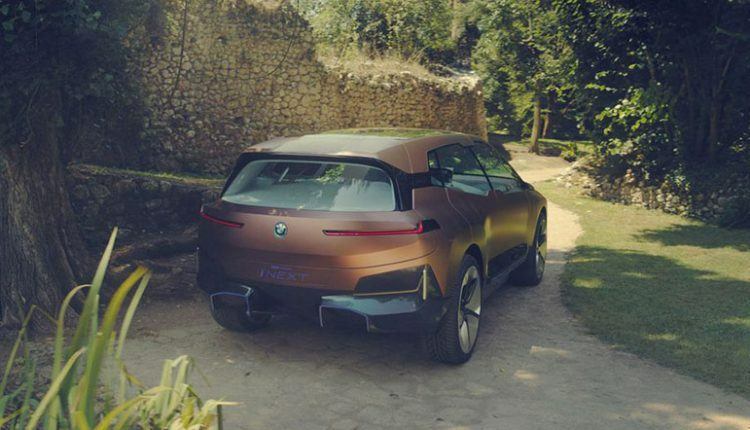 Though we do not know its exact specs of BMW Vision iNext Concept, however, we do know it will feature a couple of electric motors, which would have enough power to achieve 60 mph in less than 4.0 seconds. 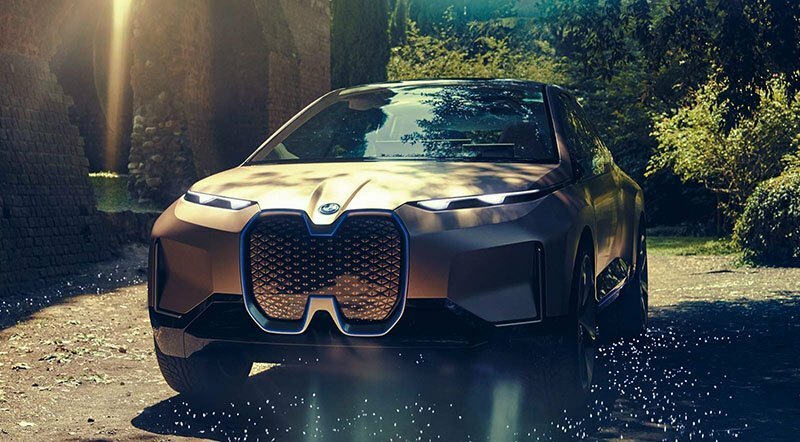 It will boast a fifth-generation battery design sporting a maximum of 120-kilowatt-hour battery that will offer 370 miles range. As BMW is working hard to offer fully self-driving cars, expect both Level 3 and Level 4 autonomy. The initial offering will give Level 3 autonomy in specific highway situations only. In level 3, the drivers can take off their hands from the wheel but have to be ready to take over at a moment’s notice. 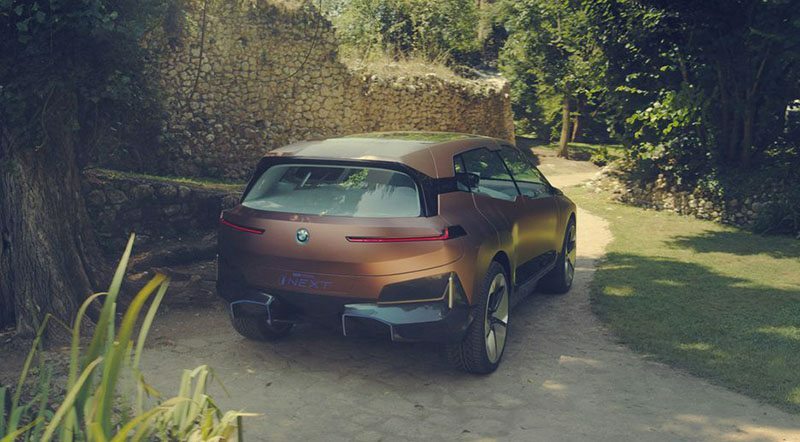 Both the Level 3 and Level 4 would work the same way; however, the later will give drivers more time to take back the wheel. 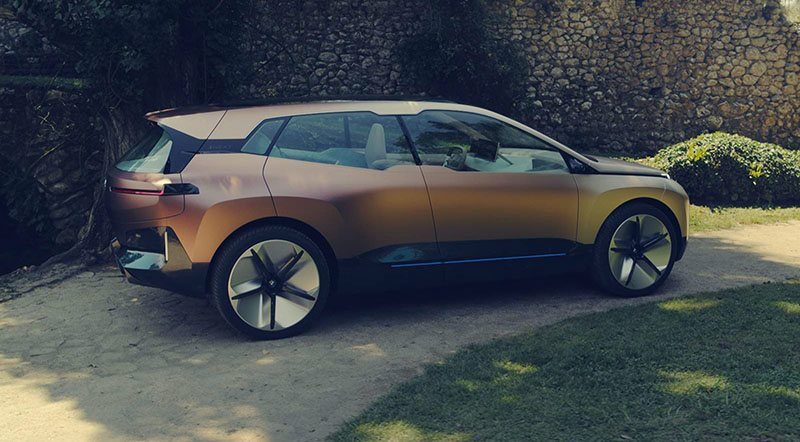 On the inside, it gives a futuristic look. There are two driving modes: Boost and Ease. 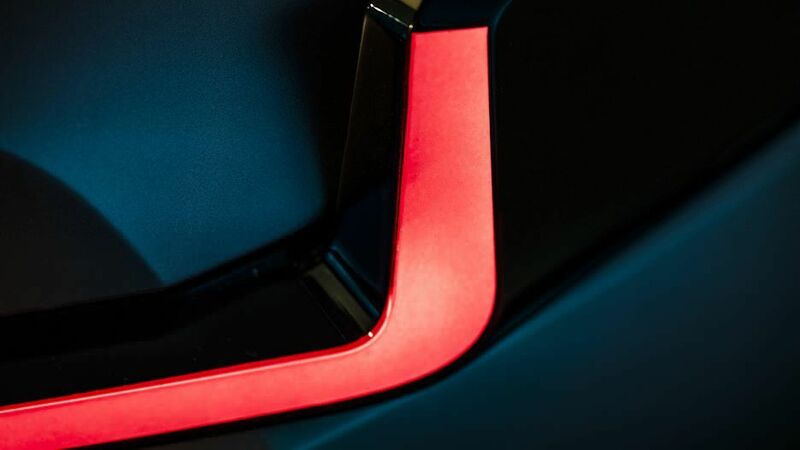 The Boost mode gives drivers full control of the vehicle and enhances the driving experience. 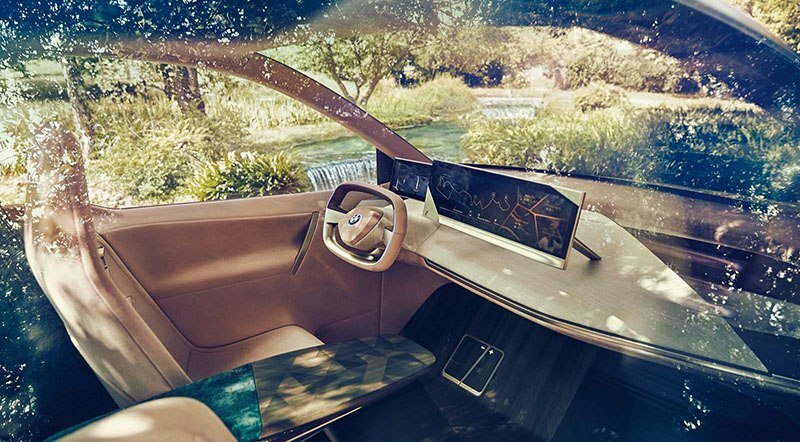 The Ease mode wakes up the self-driving capabilities of the ride. 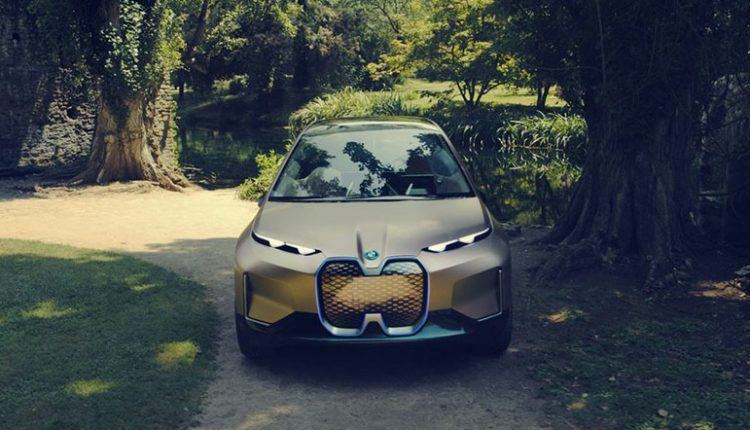 BMW has chosen its plant in Dingolfing to produce this vehicle. 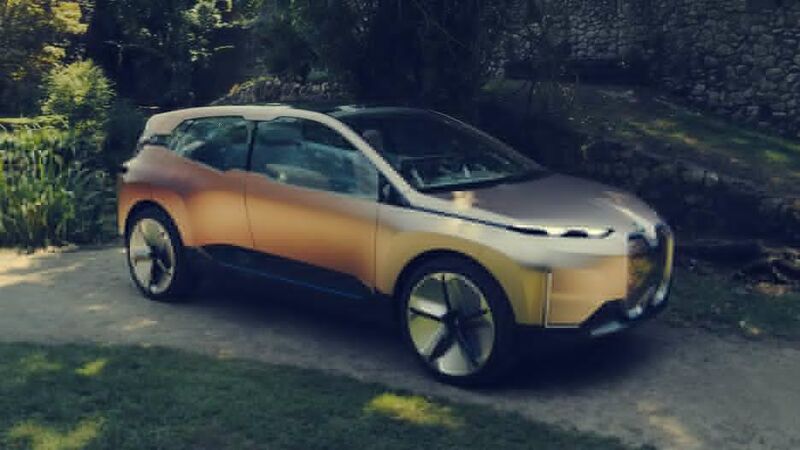 The production version might wear a BMW i9 nameplate.